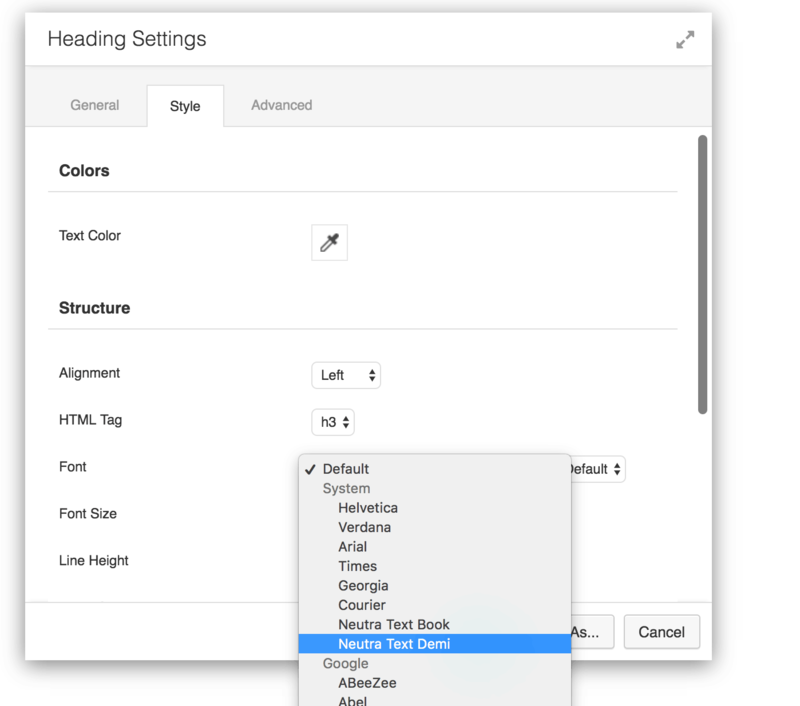 You can add other fonts to Beaver Builder Plugin modules such as the heading module etc by first enqueuing the fonts and then using a filter to add them for the font selection of the plugin modules. Get your web fonts ready for usage, there are many font generators online font squirrel being one but one I am using more is Transfonter, file your fonts and CSS style sheet in your theme folder. Just repeat the formatting as above for multiple fonts, add your fallbacks comma separated – and add or remove the different weights. 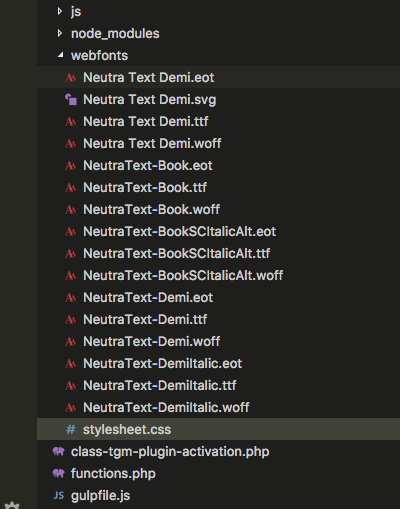 Here is a related post on how to add a full system font stack.